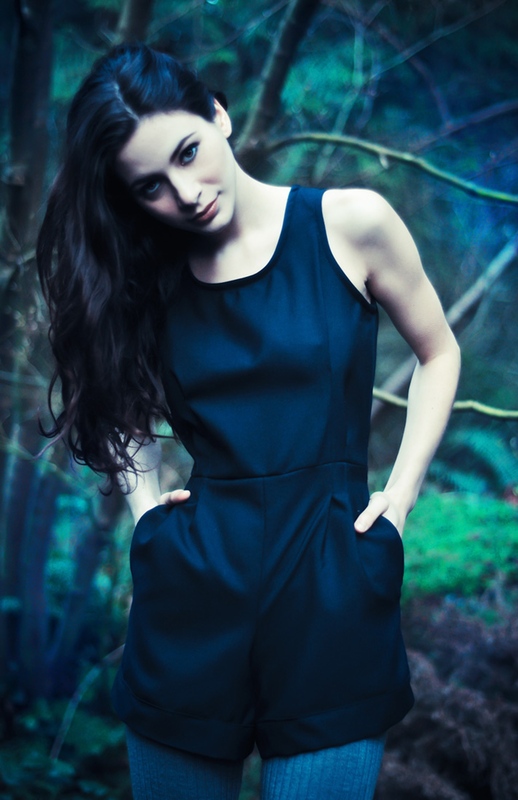 mortar & pestle apparel is a Canadian womenswear label created by designer, Jillian Zdunich. Launched in March 2011, the line is produced from concept to finished product in vancouver, bc, with only locally sourced fabric and notions used. mortar & pestle apparel was launched in march 2011 and has been steadily expanding ever since, with boutiques nationwide now carrying the womenswear line. paying close attention to fit, detail, and overall wearability, each piece is created with functionality, comfort and practicality in mind. using as many natural fabrics as possible, jillian strives to create unique pieces that evoke soft femininity while reflecting classic lines with a modern flare.